Maciej Frankiewicz, a former vice President of Poznań, apart from his hard work on making Poznań a prosperous city, made a huge impact on progress of Poznań sport. 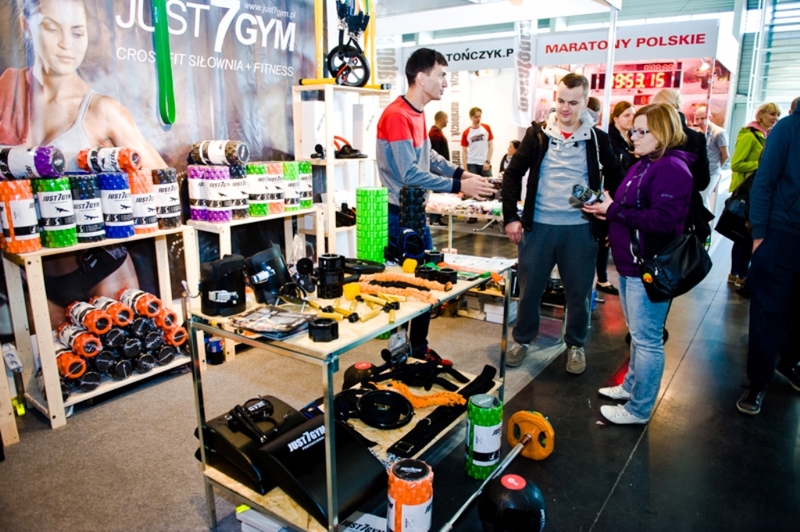 We invite all professional sportsmen and amateurs of sports, as well as sports equipment traders for the next edition of Poznań Sport Expo in October (18 – 20.10.2019), an event organized during the 20. 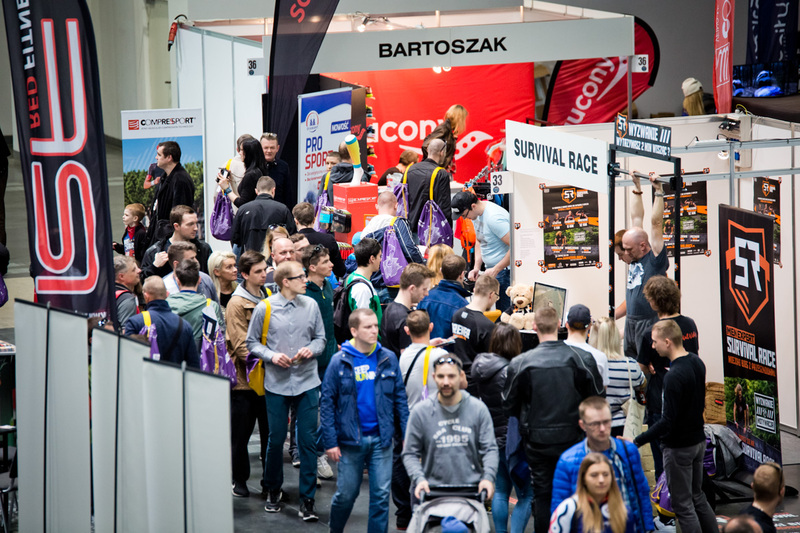 Poznań Marathon. 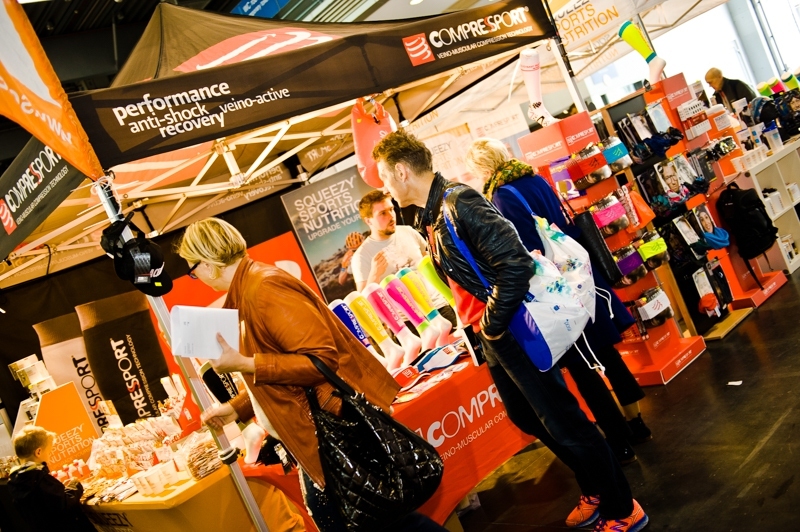 The fair is a great opportunity for traders to present a full range of sports equipment, active holiday breaks and eco food products. 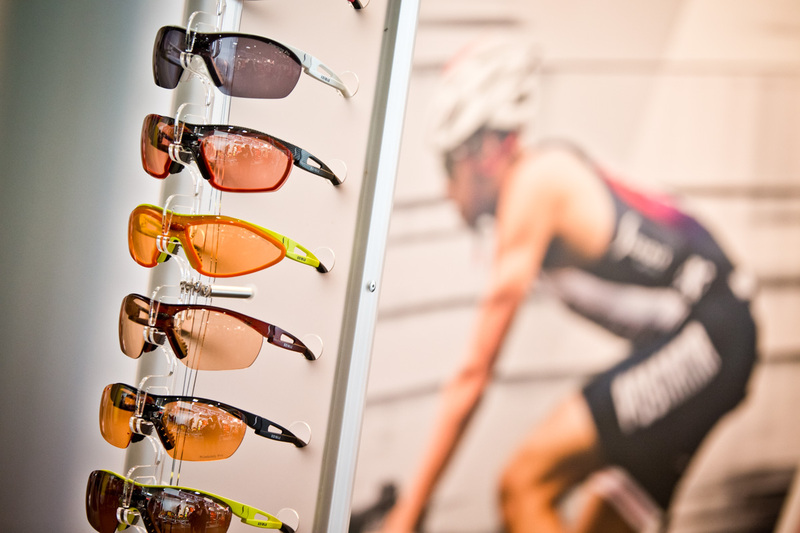 The fair is accompanied by many shows, presentations and meetings with people from the sports world. On the last day, the 20. 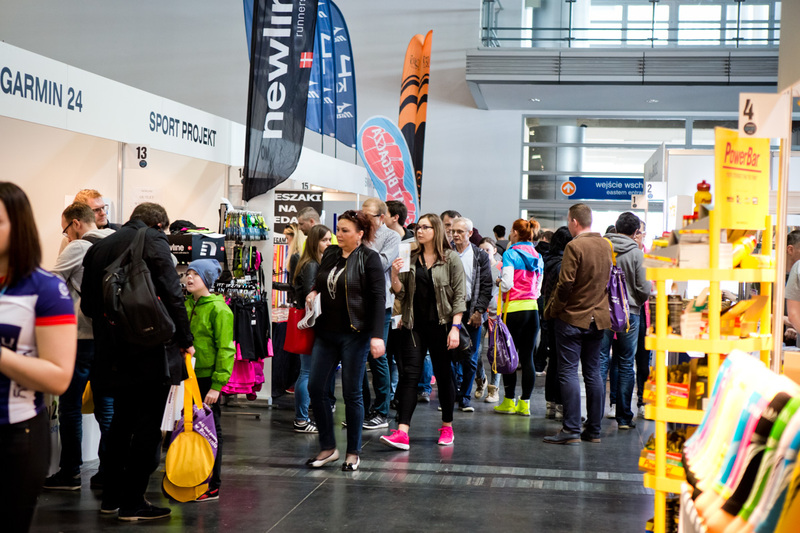 PKO Poznań Marathon is held on the same grounds as the expo. Admission to the fair and accompanying events for the general public will be free for all three days of the event.